Road vehicle technology is on the verge of transformational change in the coming years. Increasingly vehicles will be powered by cleaner electric traction, and it will be the progressive introduction of connected and autonomous vehicles that will be the main disrupter. When technological developments have caused major disruptions, it is often from combining multiple technologies rather than from a single breakthrough innovation. 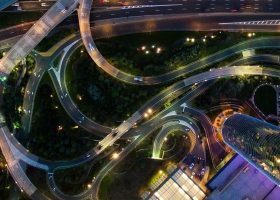 There are several barriers in the way of adoption of electric and autonomous vehicles, but we can be somewhat optimistic that combining these technologies will be the ‘key enabler’. Our current challenge is to identify and remove barriers to success by trialling the technology. In the case of electric vehicles, we’ve learnt that range needs to be improved, more charging points are required, and power infrastructure must be able to meet future demand. As for driverless cars, successful adoption relies on human acceptance. The vehicles themselves must demonstrate their safety and reliability as well as prevention to cyber attacks. As ever regulation and legislation (including insurance liability) will need to keep pace with technological developments. Before autonomous vehicles take to the streets they must undergo rigorous pilot testing. 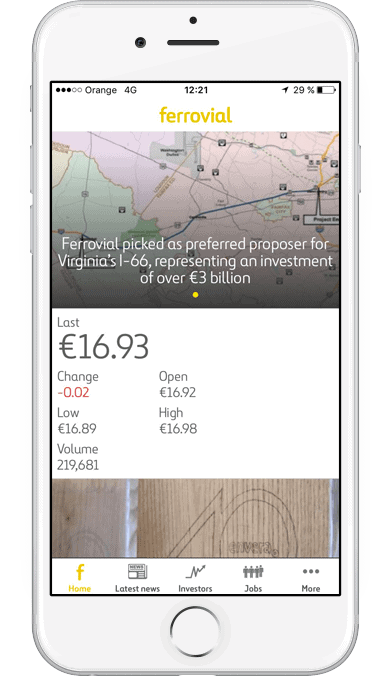 With their controlled environments, airports can be the perfect place for this. Over the last ten years Heathrow Airport, has actively supported both academic research and technological innovation. 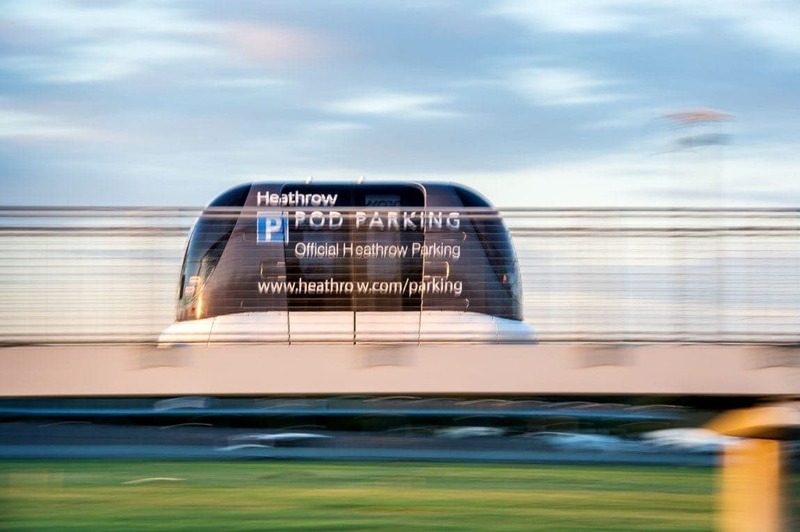 Already Heathrow has ‘driverless’ technology – the ‘Pods’ – which run on a 3.8km track connecting airport parking with Terminal 5. These are immensely popular with passengers and have seen a saving of 100 tonnes of CO2 per annum. Earlier in January, Heathrow’s Innovation group hosted a three-day event to show-case autonomous electric technology. 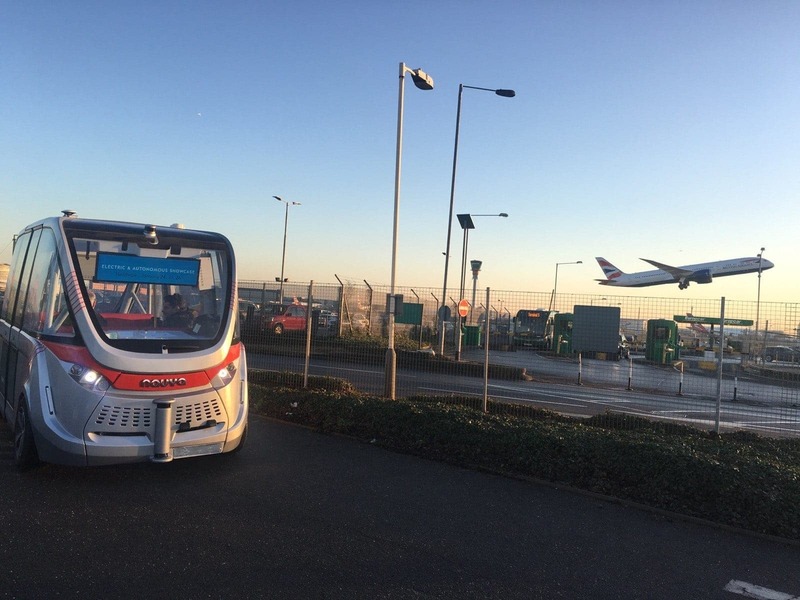 In what was the first UK demonstration of its kind, the airport organised an opportunity for the whole Heathrow Community to see and hear about autonomous technology and a ride in a driverless vehicle. 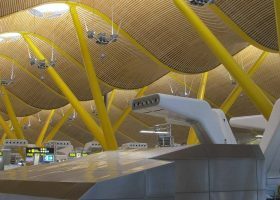 The purpose was to evaluate the impact of this technology, demonstrate the safety features of the vehicles and start the wider debate on what ‘autonomous’ means to Heathrow. The vehicle used was the Navya ARMA, which was first launched by Lyon and Paris-based company NAVYA in October 2015, and is 100% electric. This innovating and intelligent driverless shuttle can transport up to 15 passengers, and safely drive up to 45 km/h. The design is the fruits of ten years of research and expertise, which allows it to achieve the highest level of autonomy, possibly making the ARMA the first entirely autonomous series vehicle. The ARMA has already carried over 100,000 passengers in seven countries worldwide. Navigation – which applies and follows the optimal route computed for the vehicle. Use of these vehicles is beginning to extend to other sites such as theme parks, large university campuses, and even cities themselves. The Government fully supports this development and the UK is “one of the best countries for car makers and others to develop and test these technologies because of; permissive regulations, a thriving automotive sector and excellent research base and innovation infrastructure”. 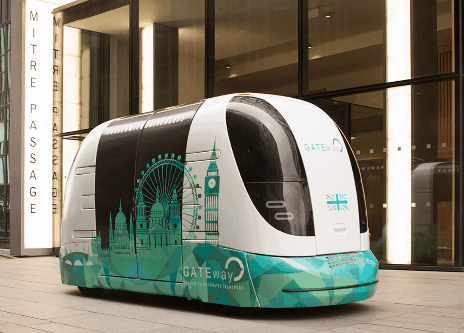 Heathrow is part of the GATEway project that is testing a driverless shuttle in London based on the Heathrow POD design. UK Autodrive a three-year project that is trialling the use of connected and self-driving vehicles on the streets of Milton Keynes and Coventry. Along with the trials there are also collaborative Research and Development projects, and numerous feasibility studies into various aspects of the automation topic. Reduction in Accidents – 90% of all road accidents are caused by human error. Driving aids are already reducing accidents (Autonomous Emergency Braking reducing rear end accidents) and additional sensors and ever vigilant avoidance systems will reduce these further. As well as Reducing Congestion due to fewer accidents, there will be an improvement in traffic flows. The average driver in England spends 235 hours per year at the wheel. Which is equivalent to spending six weeks at work! Over and above the general move to less polluting driver trains, with the autonomous vehicles controlling acceleration, braking and optimising speed further reducing greenhouse gas emissions and air pollution, improving people’s health. Travel will be more predictable with consistent journey times with the opportunity for the actual time spent travelling to be productively used. Improved quality of life as solutions are independent of age, and physical or driving ability. Traffic jams have been shown to cause increased blood pressure, depression and anxiety, as well as a decrease in cardiovascular function and quality sleep. Improved customer service by freeing up resources from mundane driving tasks they can concentrate on customer service. Autonomous vehicles can also provide the option of a cost effective ‘on demand’ service. Autonomous and electric vehicles have the potential to create a huge shake-up across all types of transportation. The journey towards low carbon and driverless transport will not be easy though, and beyond the technical challenge, many social and moral issue will be raised. But the future is here and changing the way we move is close, we just have to reach for it.